At 12h43, Saturday, 26th January, NSRI Station 37 Jeffreys Bay duty crew were activated following reports from members of the public of a dolphin washed onto rocks at Lower Point, Jeffreys Bay. NSRI crew responded to the scene where we found an adult dolphin beached on rocks at Lower Point. 2 young male fishermen and members of the public had tried to get the dolphin into the sea without success. The dolphin had scrapes and cuts on its fins suspected to have been caused from washing onto the rocks. The Marine Animal Stranding Network was alerted and a Vet sent to the scene. The Vet deemed the dolphin to be in good health despite the minor cuts and assisted by members of the public NSRI loaded the dolphin onto a bakkie and the dolphin was transported to Dolphin Beach and loaded onto the NSRI sea rescue craft Project Group Rescuer and released 1.5 kilometers out to sea. The dolphin swam around the sea rescue craft a few times before raising its head out the water and then disappeared in the sea and NSRI are cautiously optimistic that the dolphin has survived. 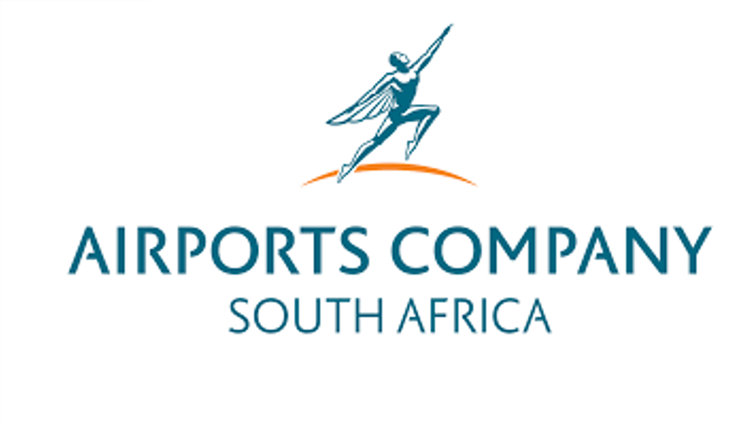 NSRI commend the members of the public who assisted on the scene. At 15h03, Saturday, 26th January, NSRI Station 10 Simon’s Town were activated by CMR (Cape Medical Response) to reports of a CPR in progress at Long Beach, Simon’s Town. 2 adult male divers, scuba diving, off-shore of Long Beach, 1 diver had reportedly fallen unconscious during an under water scuba dive. His dive buddy dumped his scuba gear and rescued him towards the shore where he raised the alarm. Pisces Dive School divers happened to be on the beach at the time and their divers waded into the surf and assisted both men out the water and commenced CPR (Cardio Pulmonary resuscitation) efforts on the one man. NSRI Simon’s Town, CMR (Cape Medical Response), CoCT Fire and Rescue Services and the SA Police Services responded. WC government Health EMS were placed on alert. CPR (Cardio Pulmonary Resuscitation) efforts were continued by paramedics and following extensive CPR efforts a pulse was restored and the man has been transported to hospital by CMR ambulance in a critical condition. His dive buddy has been transported to hospital by CMR ambulance in a serious but stable condition. 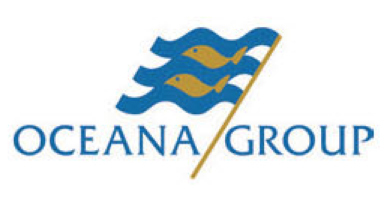 A Police Dive Unit have recovered the dive gear from approximately 50 meters off-shore at a 6 meter depth. NSRI commend Pisces Dive School for the efforts at rescuing the 2 men and beginning CPR efforts. 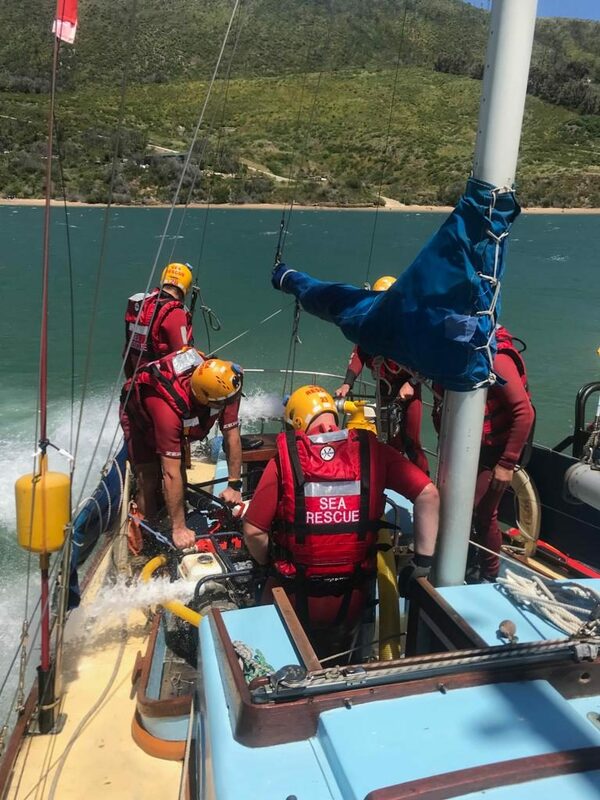 At 11h30, Saturday, 26th January, NSRI Station 12 Knysna duty crew were activated following a request for assistance from an NSRI crewman skippering his yacht that was taking water near to the Knysna Heads. 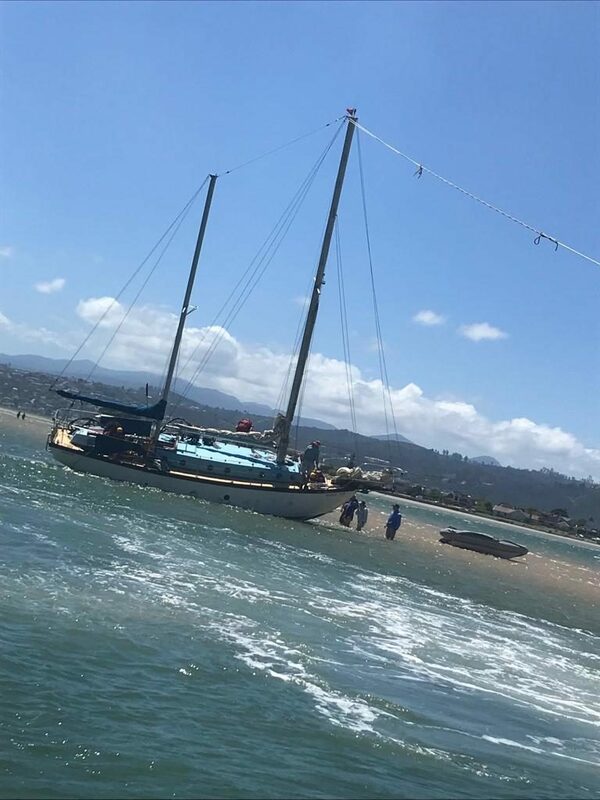 While entering Knysna Heads from a morning cruise with 5 crew, 4 males and a female, and while raising the mainsail a gust of wind caught the sail and pushed the yacht bow onto Monkey Point where the yacht was holed and taking water fast. The skipper managed to manoeuvre the yacht onto Pansy Shell Bank and although still taking water the yacht was saved from sinking. 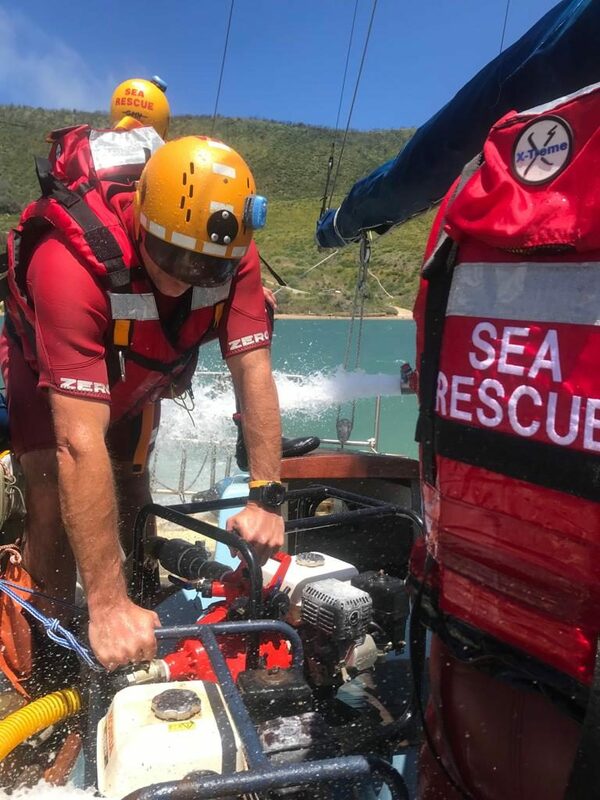 The NSRI sea rescue craft Eileen Meadway, Jaytee IV and Jolen were activated, carrying 3 NSRI water pumps and a 4th water pump, from Knysna Fire and Rescue Services, that they had delivered at our urgent request, was also taken along. On arrival on the scene water pumps were used to pump water from the yacht which was fully water laden and Knysna Yacht Club members responded on a private tender boat and assisted. Plywood and glue sealer were used to patch 2 holes in the hull and water pumped out for 3 hours and once the water was pumped out of the yacht, and temporary seals were holding fast, we were able to pull the yacht free from Pansy Shell Bank and we towed the yacht to her mooring where further repair efforts will continue. Knysna Yacht Club members are commended for their assistance and the Knysna Fire and Rescue Services are commended for their speedy delivery of the extra water pump.